The radical “Parent Empowerment Voucher,” (SB 7070/HB 7075) is quickly moving toward becoming law. SB 7070 is currently waiting to be heard in Senate Appropriations with the next stop the Senate Floor. This bill seeks to expand what was once a voucher for low-income recipients to an entitlement program for the middle-class ($100K income/family of four) to attend private religious schools. 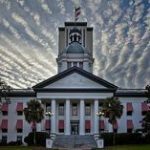 This legislation also funds the Parent Empowerment Voucher through the Florida Education Finance Program (FEFP), co-mingling scant property tax dollars meant for the state’s district public schools. We are in a battle over ideology. These bills are the culmination of years of layering policy to aggressively grow vouchers to the point that we are now standing at the brink of the “school reform” endgame: Universal Vouchers/Education Savings Accounts. Roughly $30 million is paid annually to Step Up For Students as a “management fee.” Shouldn’t the DOE be running this “scholarship” program? 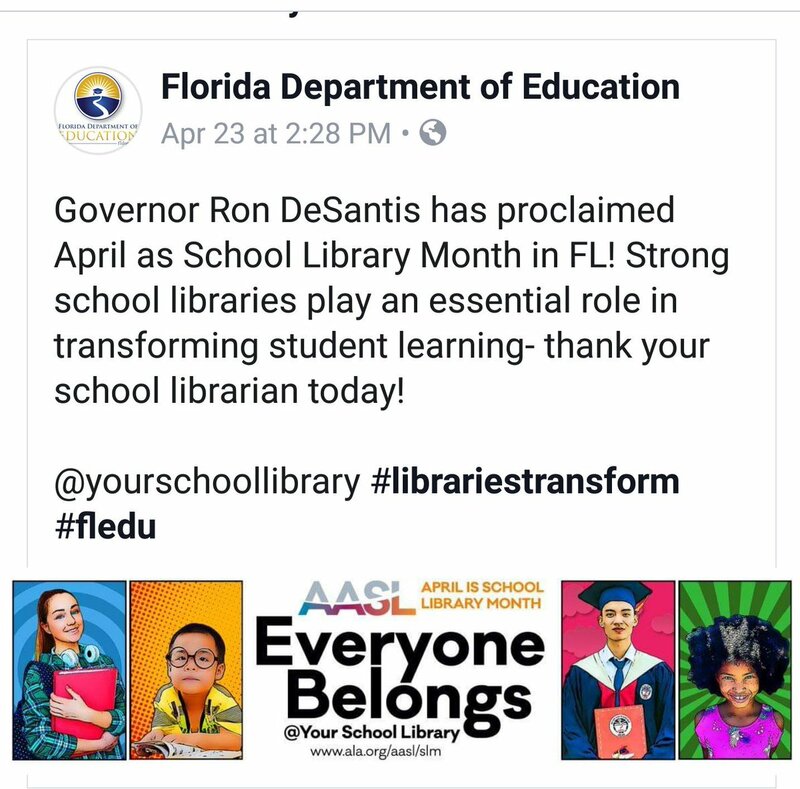 Shouldn’t the $30 million be invested every year in Florida public schools?